Skip Download waiting time Nag Ads Screen Linkbee, Usercash, LinkBucks - keep P2P Free! 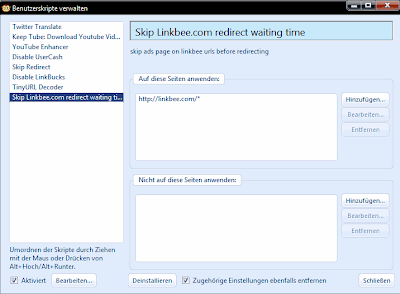 How to skip Page Ads Before Downloading and go Direct to the Download Links. 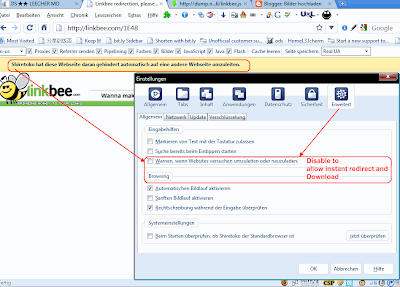 Redirect or refreshblocker must be configured to exclude linkbee.com domain to make it work. Routers: definition on blocking rules: do the filter rules in. Userscript: The linkbee.user.js can be extended to do the rest. Thanks for the info and you showing the greasemonkey scripts you use. Using all the ones shown in the pic. Noscript doesn't show that ad site no more I think. I only use it because of easy of use against Yesscript since I only have to do mouse clicks than copy & paste. It also shows what sites are blocked as well. 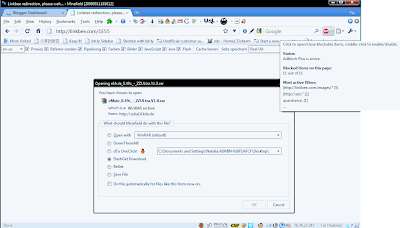 Other than that, the only extensions I found no needed was Cookie and Yesscript. Rest I am using as by your guidance so thanks.